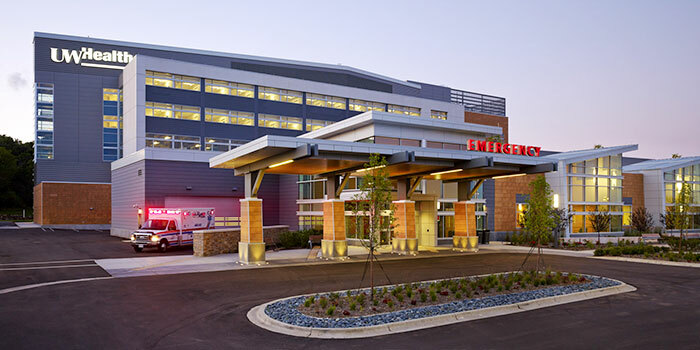 UW Health is the integrated health system of the University of Wisconsin-Madison, serving more than 600,000 patients in the Upper Midwest and beyond, at more than 80 care locations. 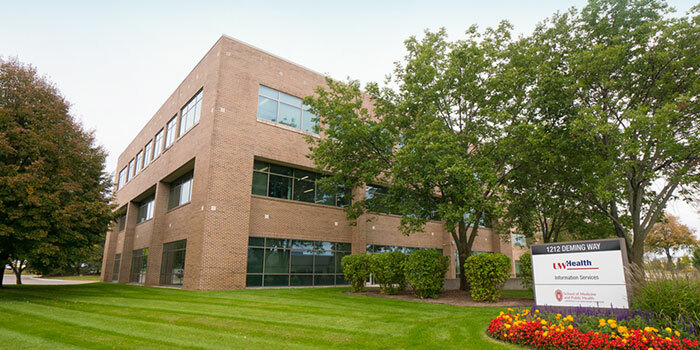 University Hospital in Madison is a Magnet®-designated facility that is also ranked Wisconsin’s #1 hospital and considered one of the nation's leading hospitals, teaching institutions and referral centers. Video Tour of University Hospital. Search Jobs at the University Hospital location. 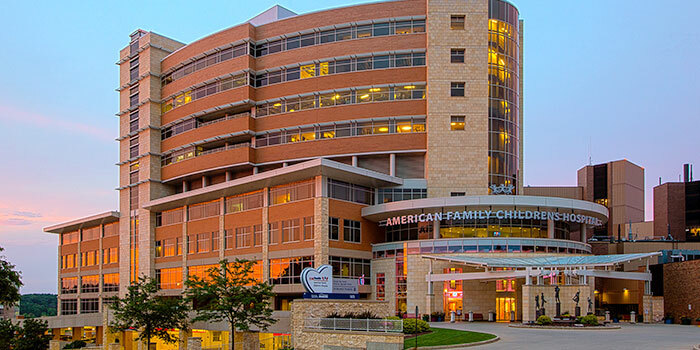 American Family Children’s Hospital in Madison, Wisconsin—also a Magnet®-designated facility—serves as a comprehensive pediatric medical and surgical center ranked among the top 50 children’s hospitals in six medical and surgical specialties, with nationally recognized pediatric specialists in a wide range of fields. It is also home to our Level One Pediatric Trauma Center and Level IV NICU, which cares for the tiniest patients throughout Wisconsin and beyond. Visit uwhealthkids.org/careers to learn more about American Family Children’s Hospital. Video Tour of American Family Children's Hospital. Search Jobs at the American Family Children's Hospital location. Video Tour of UW Health at The American Center. Search Jobs at the UW Health at The American Center location. 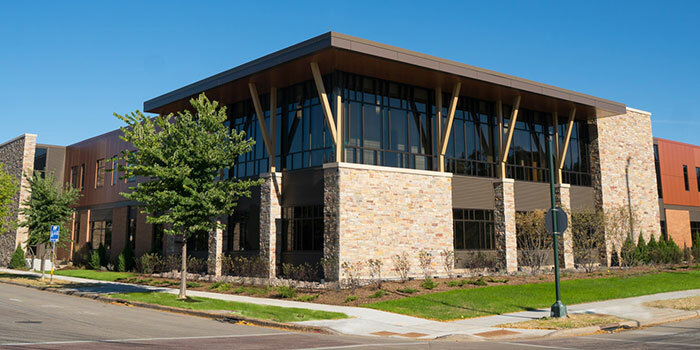 With more than 80 primary and specialty care clinics located throughout Dane County and surrounding areas, our providers and staff are dedicated to providing an exceptional patient and family experience in the communities we serve. 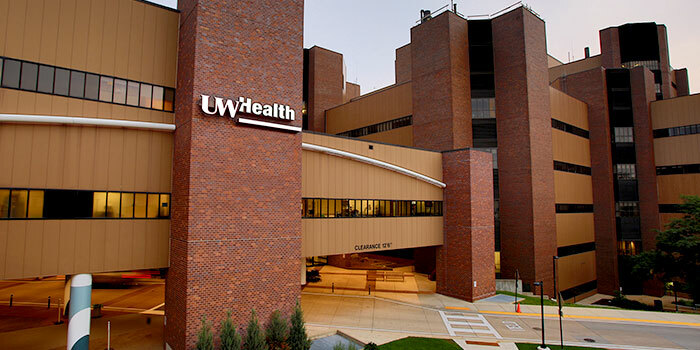 View a complete list of all UW Health hospitals, clinics, cancer centers, emergency and urgent care sites and administrative locations at uwhealth.org/locations.